Holy Mousse! 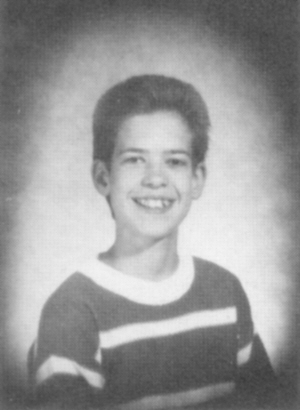 By Junior High, the cuteness faded…and the hair went ballistic. Published December 7, 2015 at 300 × 410 in 104.3 K-Hits / Chicago, IL (2013-2017).